Click to see all the newest Goodyear Coupons..
– $5 off a cabin filter or engine air filter. – Get up to $140 back on select sets of 4 tires. – $50 mail in rebate with a Goodyear credit card..
Summer is here, perfect time to get an A/C check for only $9.99. Get up to a $70 Goodyear Visa Prepaid card by mail-in rebate when you purchase a set of 4 select Goodyear tires. Double your rebate to $140 by using the Goodyear credit card. 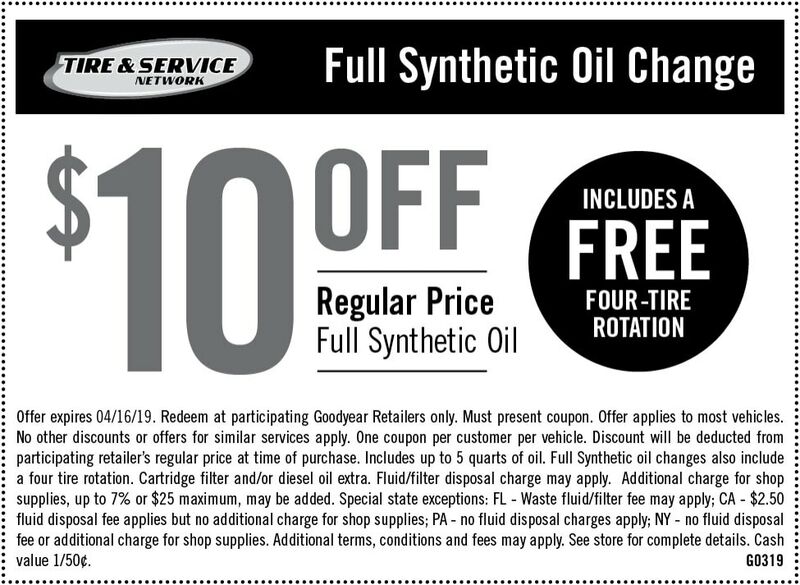 Two rare coupons for Goodyear auto service centers, print them out to save up $10 on your next oil change. 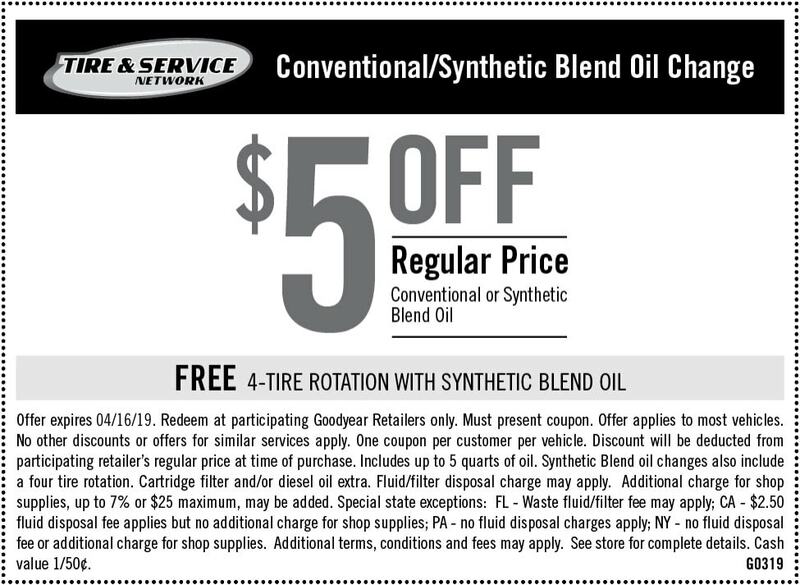 Print and mail in this mail in rebate after you purchase your tires to get a $50 check mailed to you. This is definitely a mis-print. Should read $10 off. I was so excited when I found the offer, but my excitement ended once I contacted Goodyear.